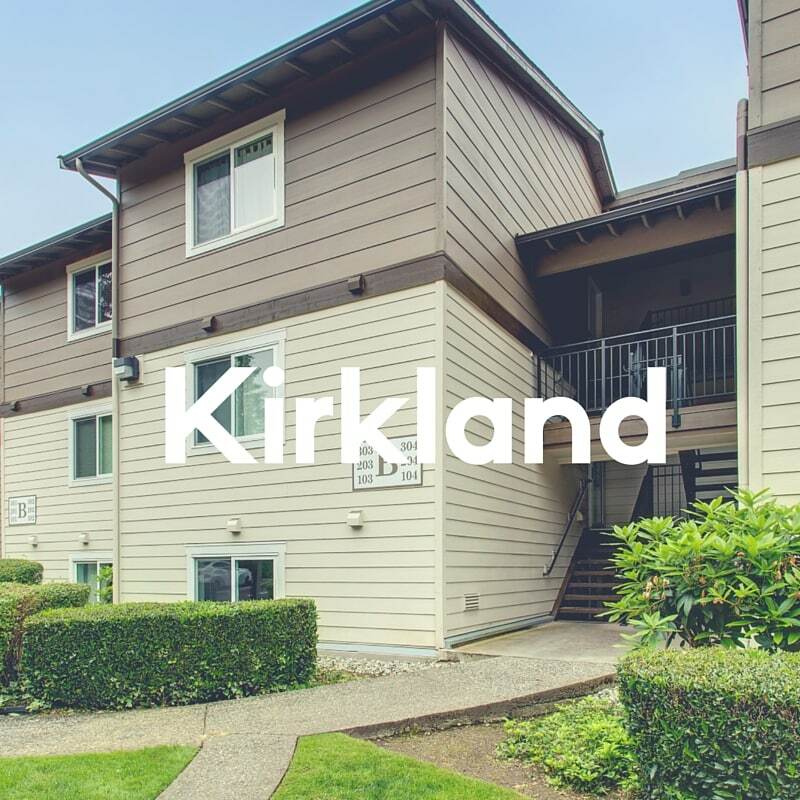 Welcome to Kirkland – Made up of 12 neighborhoods, Kirkland has formed its own alliance aimed at sharing important city-wide issues and events. The Kirkland Alliance of Neighborhoods has been an effective voice in communicating concerns as a whole. 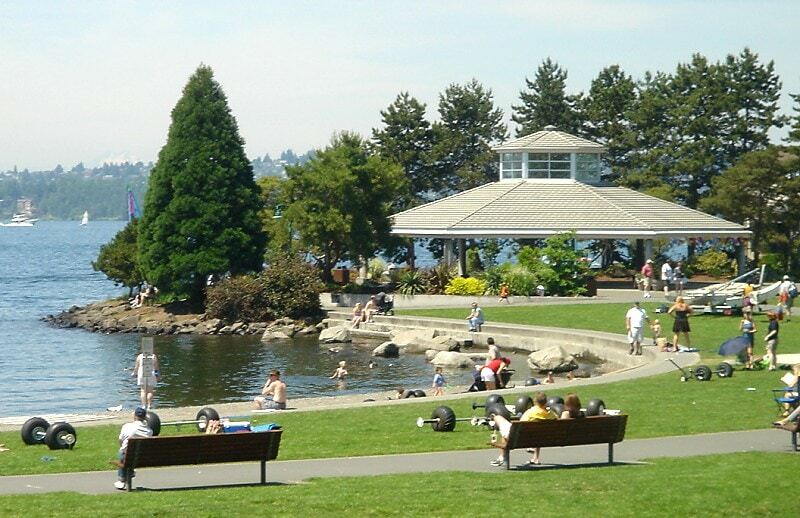 Kirkland has a gorgeous physical setting and a strong sense of community. Each neighborhood, including Totem Lake, for instance, has its own unique character. What gives Kirkland its sense of community is how closely the city council works with each hood to ensure the highest quality services are provided. Each hood is supported appropriately and issues are addressed creating a secure, stable and well-maintained foundation for a high quality of life. Full of shops, cafes, and restaurants Downtown Kirkland has the feel of a Seattle pocket neighborhood. Imagine Queen Anne, Greenlake, and Bellevue wrapped together in its own new municipality. Come to Kirkland for work, and stay for a stroll by the lake, a sandwich at your favorite cafe, and an afternoon cocktail outdoors. Come check out this neighborhood! Fantastic restaurants, outdoor activities, hidden gems and a tight-knit community are found in Kirkland!